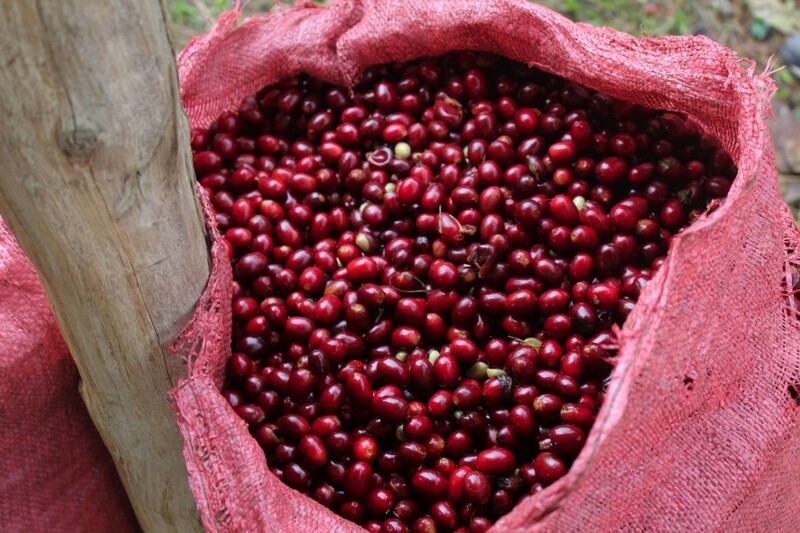 Becamo, our sister company in the Santa Rosa de Copan region of Honduras, is widely recognized as one of the top coffee exporters in North America. The company was founded by Emilio Medina in 1983 and became part of the Nuemann Kaffee Gruppe (NKG) in 1989. Since then, it has expanded into the most advanced processing facility in Central America. Becamo has also helped many of its producers to diversify their production and raise their quality and production standards, helping them be more competitive on the global market. Jose Eusebio Aguilar was born in La Caona, Lempira, in 1980 and attributes his life's devotion to farming to his father. He got the idea for producing coffee nine years ago and bought 0.7-hectare Finca Los Manzanos. His first plants were the Caturra variety, but after the 2012 attack of la roya (coffee rust), Don Jose decided to experiment with a new varietal, IHCAFE 90, which is more rust resistant. 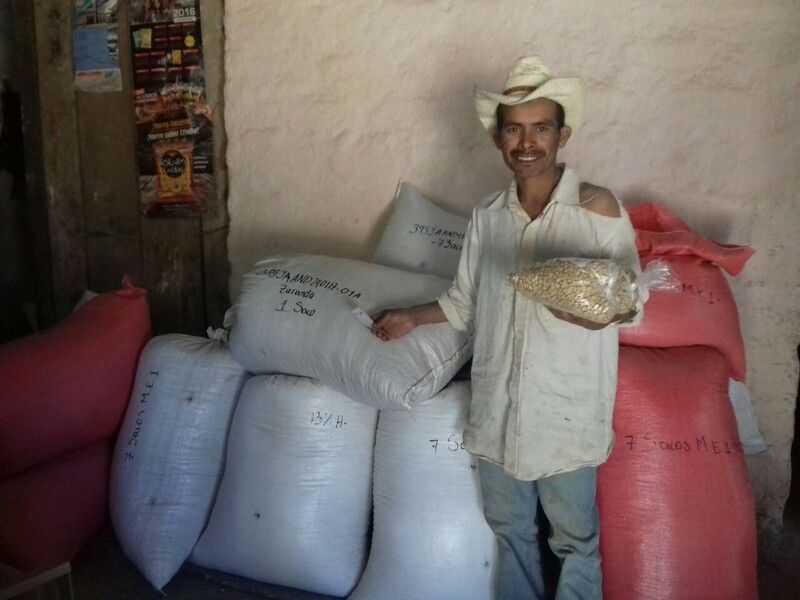 With a lot of effort and hard work, he continues to buy land, expand his farm and increase the quality of his coffee.